There has recently been a lot of talk regarding when the next version of Pro Tools will become available to the public, the hype then increased on April 1st when many websites joined in on the fun of April fools sharing a mock release of the software which featured hillarious points including having to take an exam to use the new product and having to have an interview with a member of Avid’s staff before you are even allowed to purchase the software! 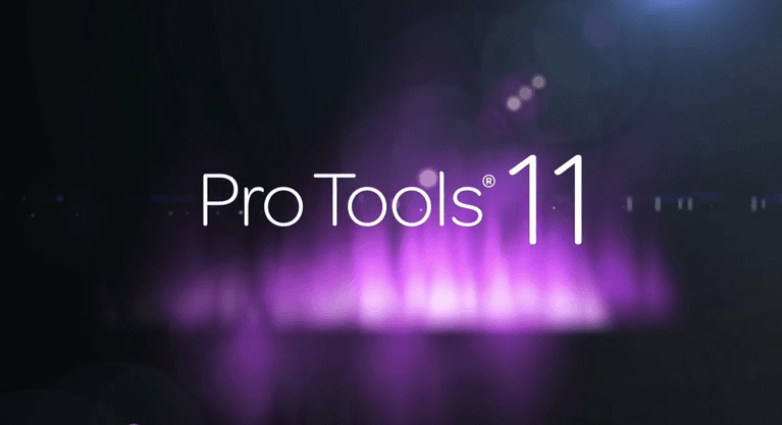 Thankfully Pro Tools 11 has now been officially announced with lots of new exciting features and tools designed to give you a helping hand with your productions. Those who are worried about making the leap should feel comfort in knowing that the new version of the software can be installed alongside the previous version 10, should you find any issues and wish to revert back and forth. You heard correct, DAE is no more as Avid release a brand new outlook which could potentially save you hitting your keyboard from current on-going error messages. One thing we have all been talking about and hoping for has thankfully come at last, a new 64-bit audio engine. 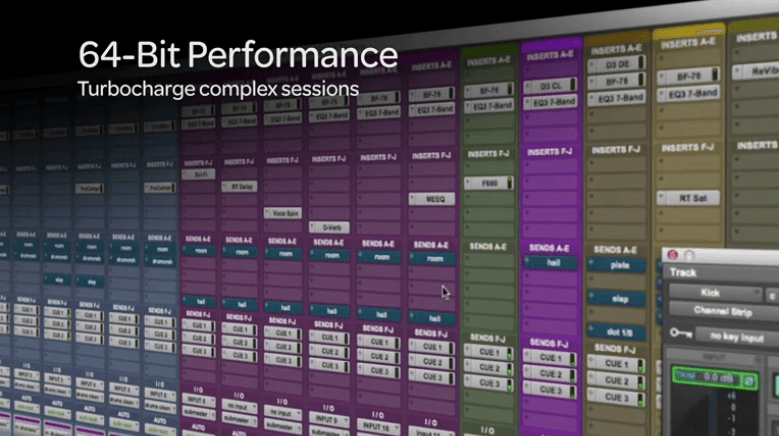 Pro Tools now jumps up to supporting 64-bit operation which finally brings it up inline with its main competitors, but of course more importantly will make better use of your systems memory allowing for much more stable sessions featuring bulky virtual instruments and plug-ins. Avid state that the new Avid Audio Engine or ‘AAE’ will be noticably more powerfull than the previous release, so those who are currently looking at a new system, hold that thought and give Pro Tools 11 a go first. Pro Tools 11 will feature Low Latency Buffer support, while this may not mean very much to the mixers out there, I can say that for those of us who deal with the tracking side of things will benefit no end! Until now you will have had to make the decision of either having a low sample recording which results in little latency but an unstable system, or a high sample recording which results in latency time issues but a system that runs a little smoother. 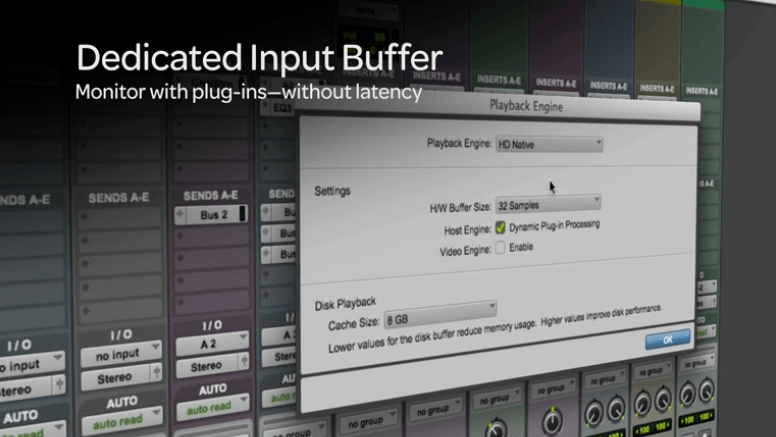 Low latency buffering controls the output buffering which means you can set a lower input buffer, confused yet? The bottom line is that you will now be able to lower your recording sample without suffering from latency as before. Happy Days. Dynamic host processing will mean that Pro Tools will now only give processing power to plug-ins that require it at the time, meaning that while plug-ins are sat there with nothing to do, more processing power is available where it is actually needed. Something that most will feel should have been introduced a long while ago, Offline Bounce has finally arrived! Offline bouncing will now offer a 150x bounce speed as you may have previously experienced in workstations such as Apple’s Logic Pro. A small change that will make a BIG difference to production time. We are all familiar with the current meter views which are available to us in Pro Tools 10, but those who work within post production and broadcast have for many years had to rely on plug-in versions of various others such as PPM. 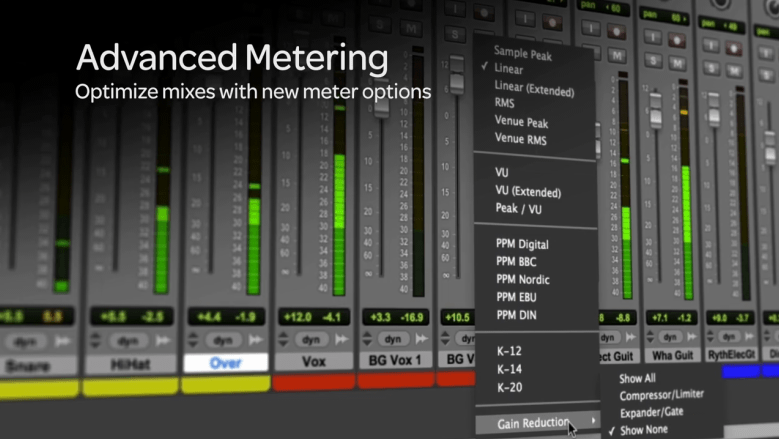 Pro Tools 11 offers much more in the meter department, 17 different forms in fact, from VU to PPM to K-metering. The new version will be much more accommodating to a broader range of sound workers, even better news is that you can have a varied meter between your master bus and single channels, so you can keep your single channels as they were and just have a PPM for your master, should you wish. Nice Work. The beady eyed amongst you will also notice that the height of the standard meters has increased (by 30%) as well, not as exciting as offline bouncing but it’s always better to see lots of beneficial smaller changes than a pointless big one. You will now also notice the amount of gain reduction occurring on each channel, which even shows the sum if you have used more than one dynamic processor, saving you previously wasted time opening and closing plug-ins. Each insert point also offers a small level display as well so you can monitor how your sound is flowing. 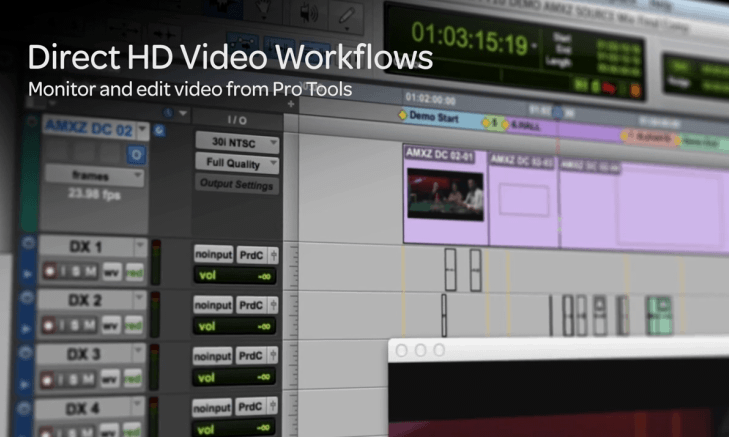 Strange to think that video well-knowns Avid have taken their time in implementing more efficient video features within Pro Tools, but the time is finally here! Pro Tools 11 now features an in-built version of the ‘media composer video engine’ allowing users to import video without the hassle of transcoding. The new video features within the software will now also allow you to playback the video at different qualities and better still will allow you to perform basic editing of the footage from within the timeline itself, exciting stuff indeed. So if you are an audio editor who is working on a video showreel but don’t want to waste time learning new software, Pro Tools 11 will most definitely be of benefit. So Avid’s new features have tempted you to part ways with your finances, but how much is it all going to cost? So lots of new features are on the horizon, some admittingly should have come a long ago but hey, they’re here now right?! If you’re excited about a particular new feature coming in Pro Tools 11 or want to let us know how the new features are going to effect your productions, please do drop us a message below or say hi on Twitter! can anyone tell me if Pro Tools 11 has ANY latency issues at all? The M-Box Quad is $250 and is Zero Latency, but I’d rather go for 11 as long as I am not going to get home and find out, to my dismay, that there are a few milliseconds of delay-latency. Or does Low Latency Buffer mean that you turn that on and boom, no latency whatsoever?